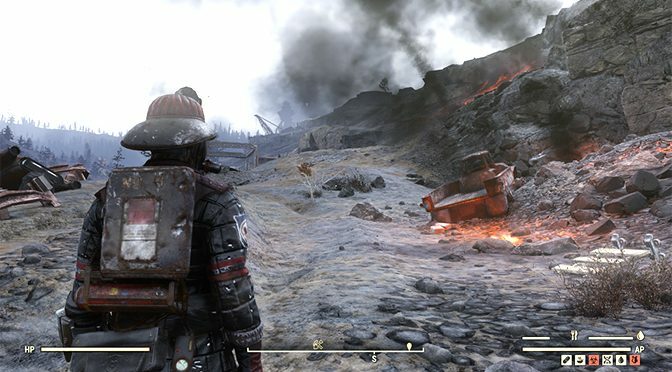 Bethesda’s new Fallout 76 MMO was, let’s face it, a buggy mess when it was released. 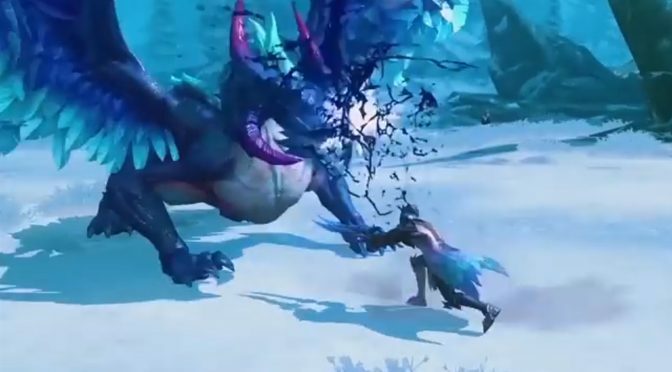 Yet our reviewer found more than enough good things to prompt him to keep playing, including a great community of players. 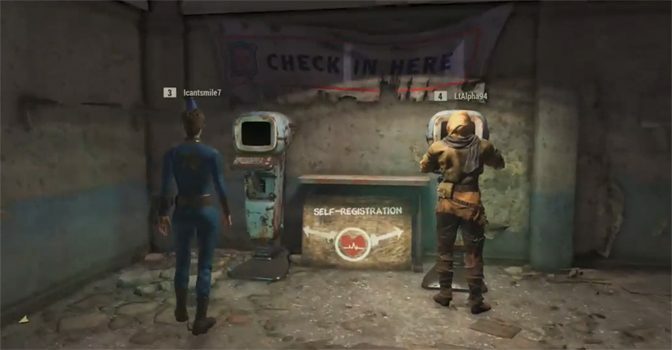 Fallout 76 is a rocky road, but one that may still be worth treading. The beloved Fallout series heads to the West Virginia wilderness with the introduction of Fallout 76. Our reviewer is hard at work on the review, but wanted to show off his first few steps into this brave new world with a series of videos. 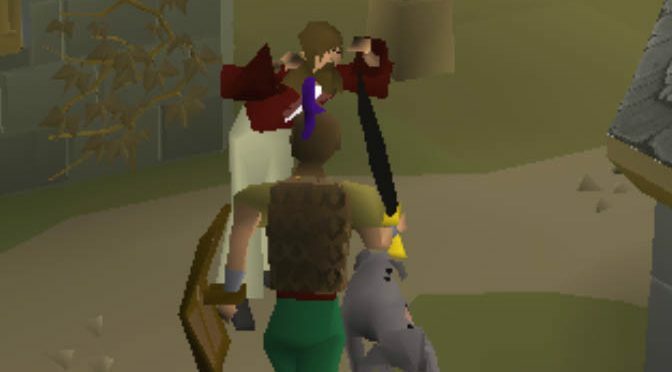 This week Billy is taking a journey to the past by checking out the mobile version of Old School RuneScape, which he spent much time with in his youth. 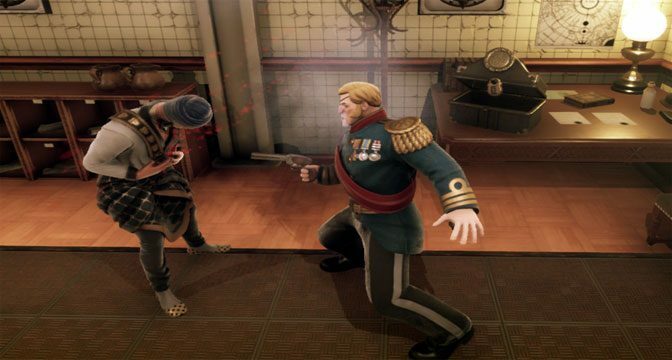 Murderous Pursuits is one of those titles where players move around a giant party and pretend to be harmless non-player characters, while secretly hunting other real players in a deadly game of tag. But a few questionable, unbalanced skills and a lack of players serves to obscure some of the fun at this soiree. 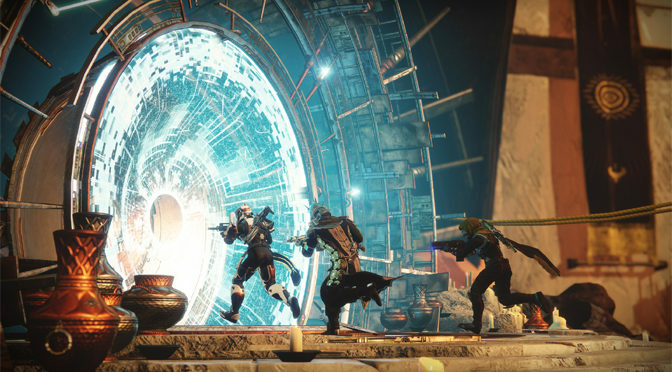 The original Destiny broke the mold, offering an RPG/Shooter and Online combo game that was fast and furious. But it was missing some key elements, like a deep plot. Have no fear, Destiny 2 keeps its predecessor’s best running and gunning elements, while fixing myriad flaws. Your Destiny is here! Travel to a land plagued by a mysterious dark energy as you combat dangerous foes and take on a myriad of story driven quests in Black Desert Online, one of the best new MMOs to come out in a long time. The graphics are beautiful, the quests are rewarding, and the community is a lot of fun to hang out with. 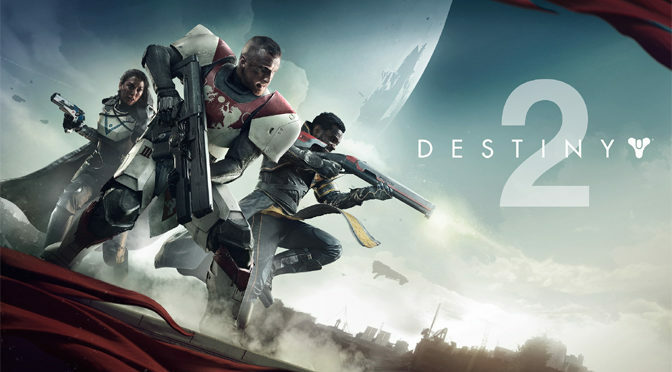 We dive into the console version of the Destiny 2 beta, with the PC version coming in August. For the most part the game looks great and plays smoothly, though it’s very similar to the original. It’s worth a shot if like the sci-fi shooter and MMO mix.